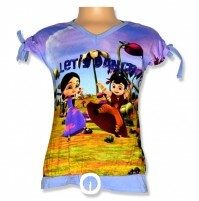 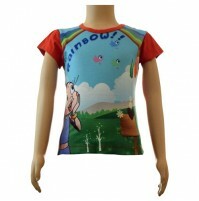 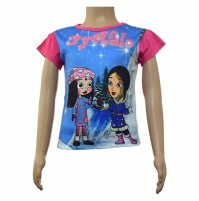 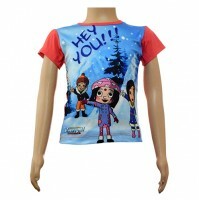 New range of colorful top for your kids. 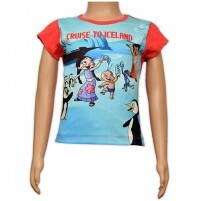 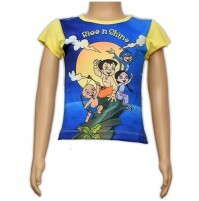 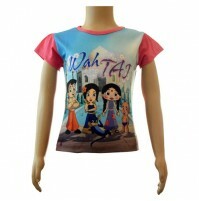 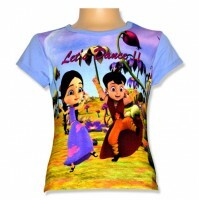 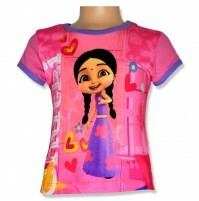 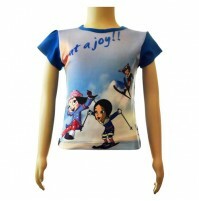 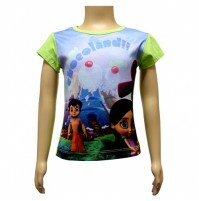 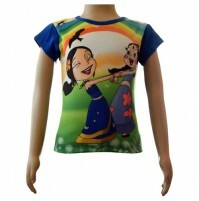 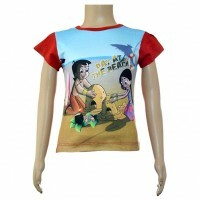 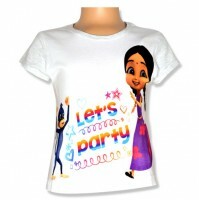 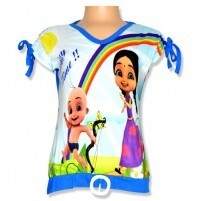 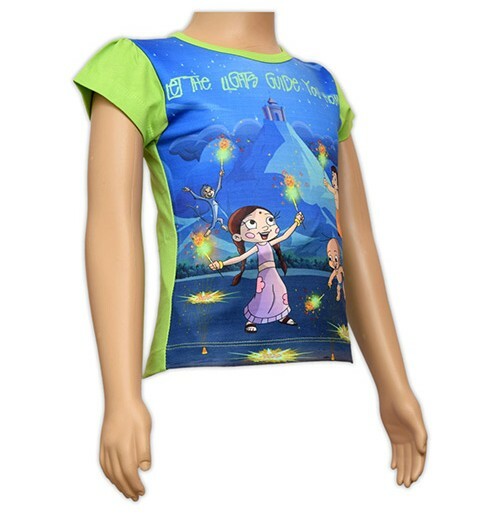 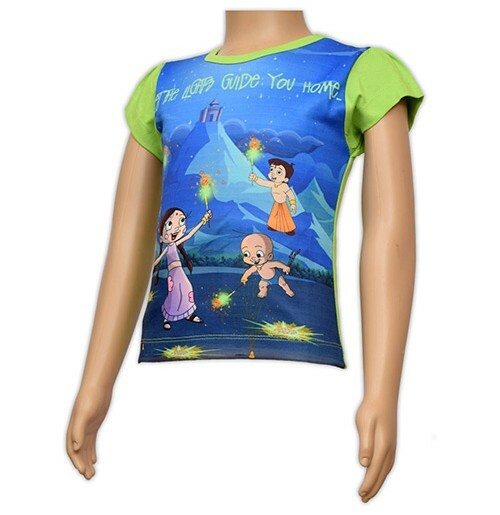 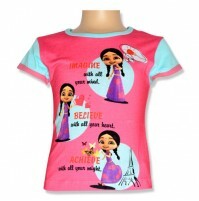 Dress up your kid in trendy and unique style now.This top that will be a stylish addition to your little ones wardrobe featuring designs of Chhota Bheem & Friends graphic prints on the front. 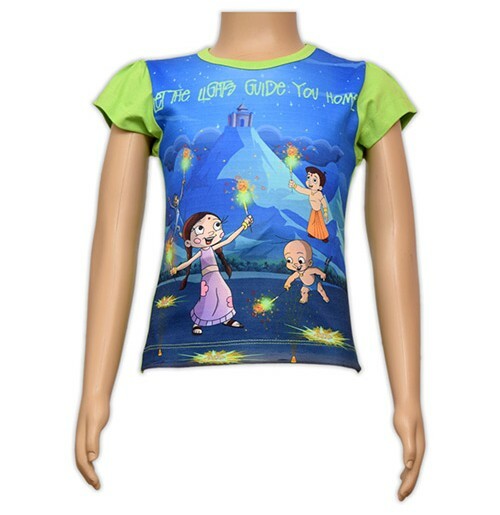 These slim-fit Tops are made of 100% cotton fabric which will keep your little one sweat free and comfortable all day long and thus a perfect pick for your childs daily wear. 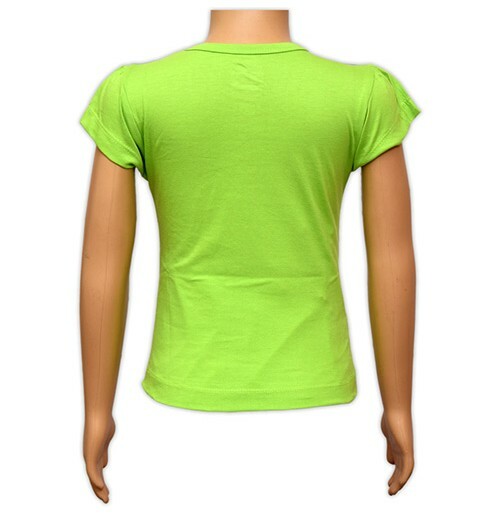 This short-sleeved Top will look good with both jeans.